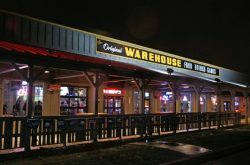 If you’re anything like the team here at Step Out Buffalo, you haven’t even begun your holiday shopping, oops! No worries, Feel Rite Fresh Markets has us covered. 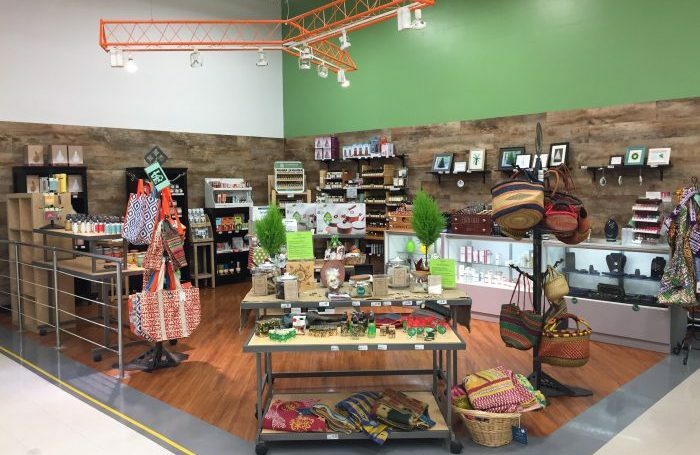 Feel Rite Fresh Market is a one-stop-and-done place for your holiday shopping, offering local artisan goods that are great for your health, the environment, and the community. 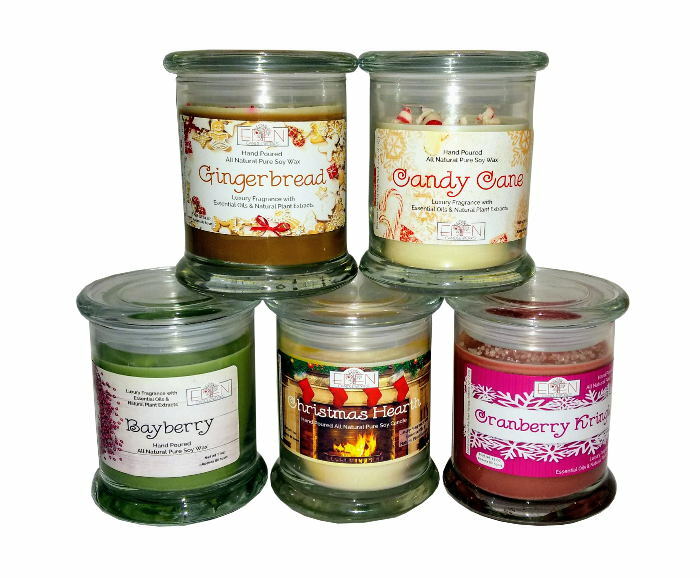 These hand-poured candles are 100% natural, made with pure soy wax, essential oils, and natural plant extracts. 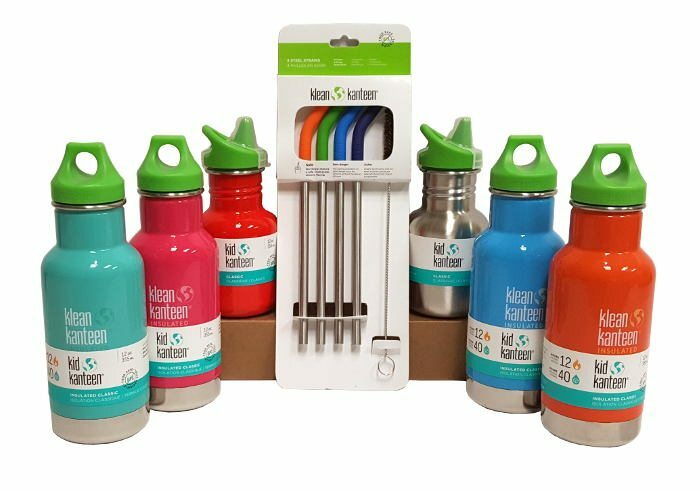 Klean Kanteen is a family-owned company that produces BPA-free, reusable stainless steel bottles. Feel Rite carries their sports bottles and straws — the perfect gift or stocking stuffer for your hiker, runner, or any other person that needs water to survive (aka everyone and anyone). Alaffia is a fair trade, turmeric-based health and beauty line. 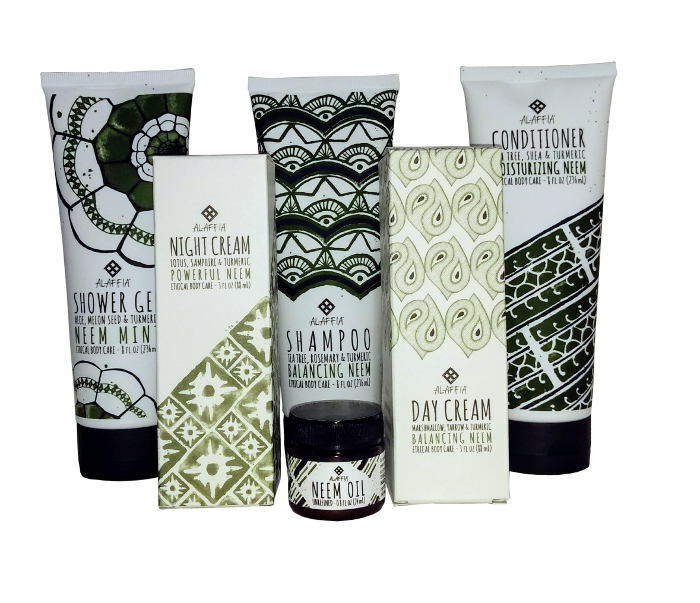 The neem collection is great for revitalizing and cleansing your skin and restoring and defending your hair. 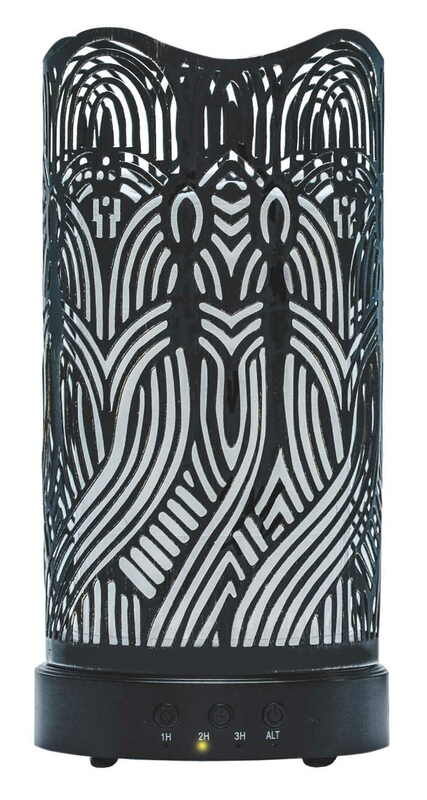 Plus, every purchase of an Alaffia product empowers Togolese mothers and communities, so this gift isn’t just for one (read more about their empowerment projects here). 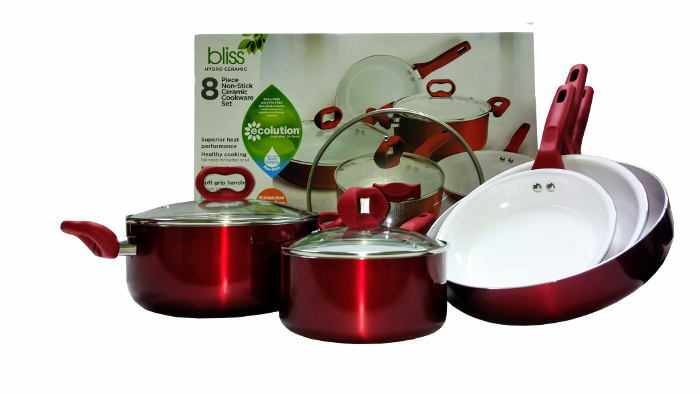 Bliss Hydro Ceramic Cookware is seriously a great gift for anyone that ever cooks on a stove. The pans have a water-based, non-stick ceramic coating, meaning there is no need for butter or oil; plus, they’re eco-friendly, PFOA-free, and PTFE-free. These handcrafted artisan pasta and spice sets would look pretty great wrapped inside the pots from the Bliss Hydro Ceramic Cookware set (aka, this present is complete). This local company produces homemade, artisan soaps, without any dyes or perfumes. 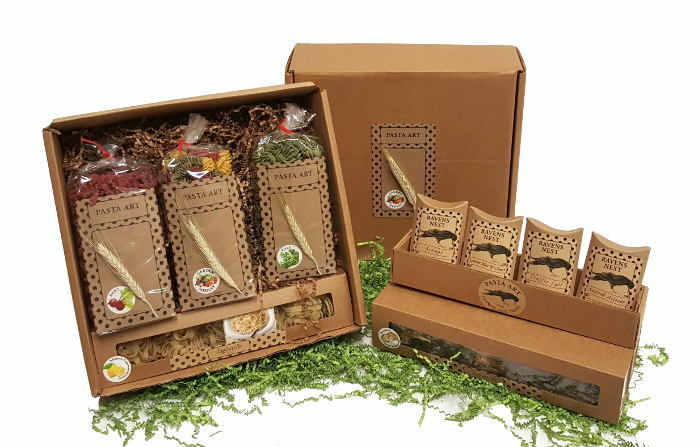 They keep their product all natural with high quality essential oils and organic, natural ingredients (like charcoal, honey, herbs, flowers, clays, and dried milk and yogurt). 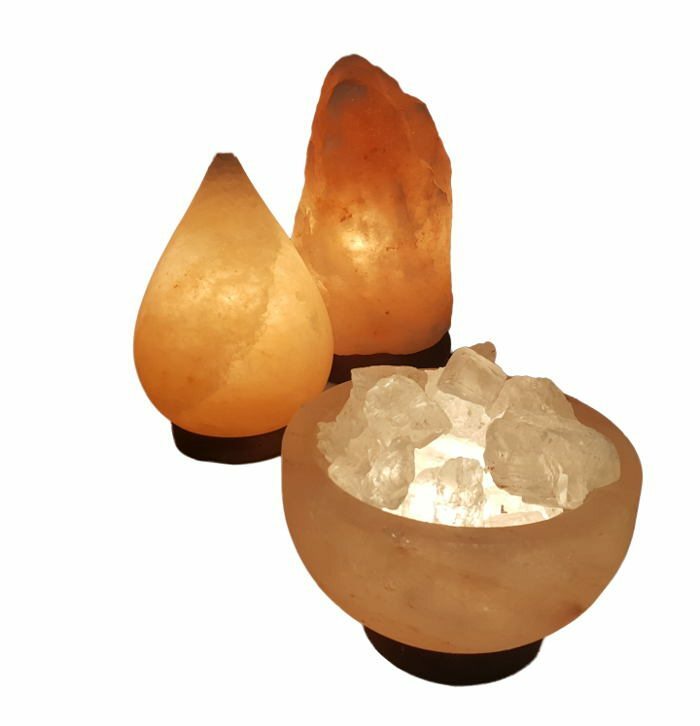 It is pretty impressive what a big chunk of Himalayan salt can do, from increasing your energy levels, to neutralizing electromagnetic radiation and improving your mood and concentration. 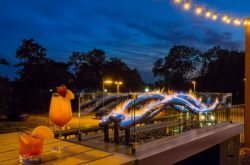 This is the product that had so much hype surrounding it this year that it became something everyone wanted but didn’t want to buy for themselves. In other words, this is ideal gift material. Everyone loves chocolate — if you’re planning to give someone chocolate, you really can’t go wrong. 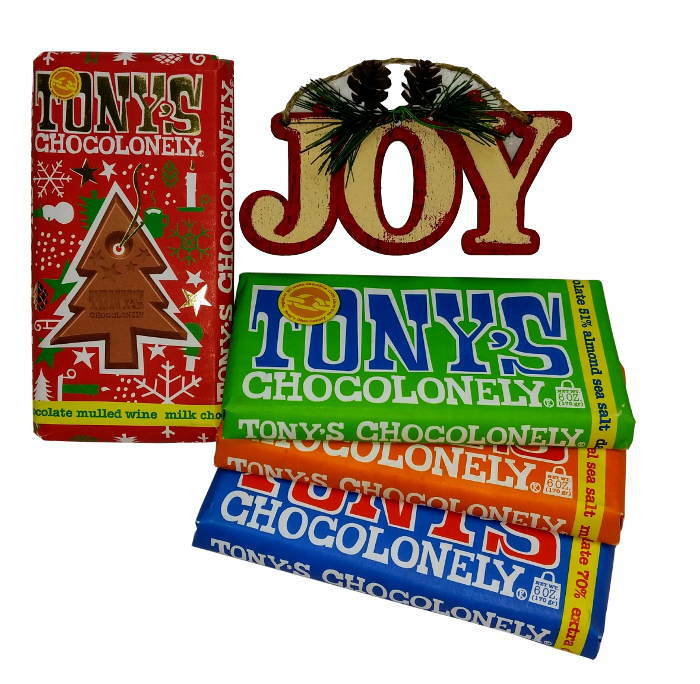 But if you really want to make it the best chocolate it can be, pick up some bars made by Tony’s Chocolonely. Most people probably don’t realize this, but a lot of the cocoa that goes into our chocolate is farmed by children slaves. This company is making moves to change that and produce totally slave-free chocolate. Take part in this movement by purchasing some bars for stocking stuffers, or put together the greatest hostess gift of all — a heaping basket of chocolate bars. Aromatherapy bracelets and essential oils are great for the person that is always looking for natural remedies to everything. 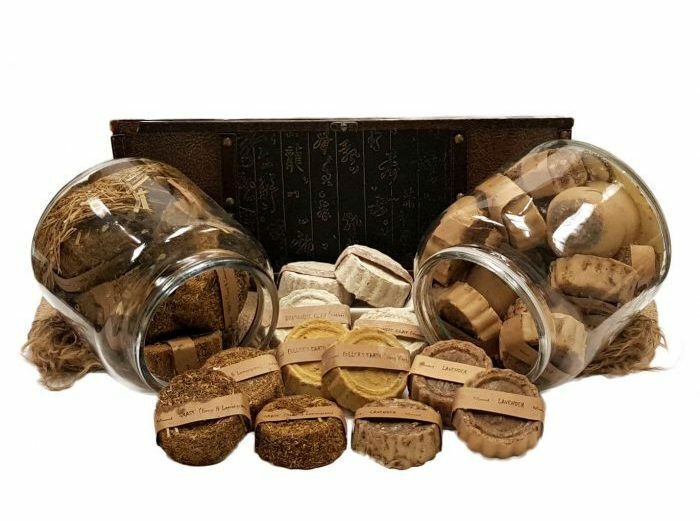 The therapeutic qualities of the genuine stones and the essential-oil blends can naturally enhance qualities like perseverance, serenity, and ambition. You can even personalize this one by taking their online quiz to figure out which essential oils are best suited for each person. 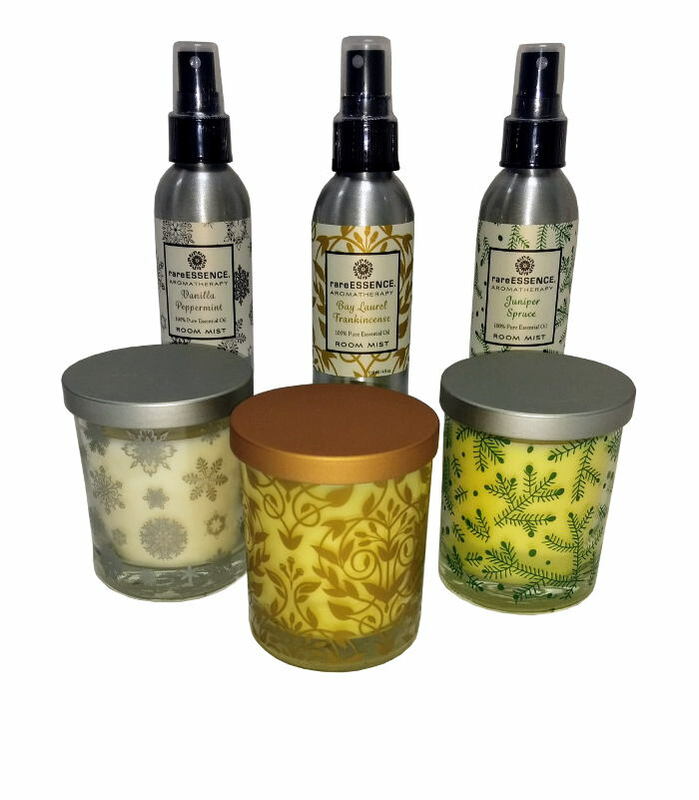 After you’ve picked out the perfect essential oil, step over to the variety of unique diffusers that Feel Rite offers and pick one out to pair with the oil. Rare Essence uses 100% pure essential oils and safe, synthetic free ingredients from all over the world. In case you didn’t notice, we’ve set you up with another perfect gift combo: Pick out a diffuser, combine it with a Rare Essence candle and mister, a Goddess Garden bracelet and oil, then finish it off with a chocolate bar by Tony’s Chocolonely. 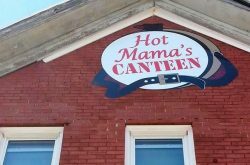 One stop at any Feel Rite location and you’re done. For more information about locally owned and operated Feel Rite Fresh Markets head to feel-rite.com and follow them on Facebook, Instagram, and Twitter.